"What is the Cup of Excellence?" Articles News What is the Cup of Excellence? 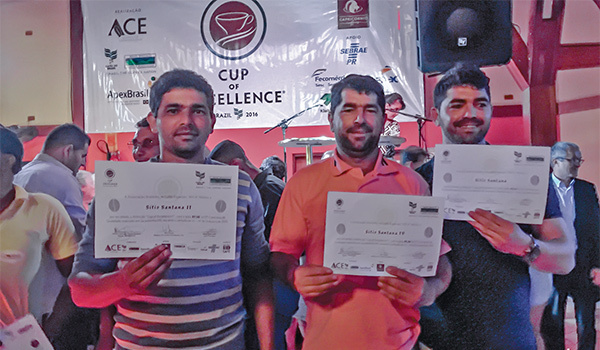 The Cup of Excellence is a national competition held in 11 countries each year designed to uncover and auction the highest quality specialty coffees from that country and bring them to the international market. Coffees are submitted to a domestic jury who test and sample each coffee, eliminating all except the top handful by score. An international jury, which we participate in, goes through days of blind tasting and grading of these coffees until eventually they get scored and ranked accordingly. In the specialty coffee world a number 1 ranked Cup of Excellence coffee is regarded as the single best quality coffee to come out of that country in that particular year. Coffee that has ranked in the Cup of Excellence are given a label to display on the bag of coffee. 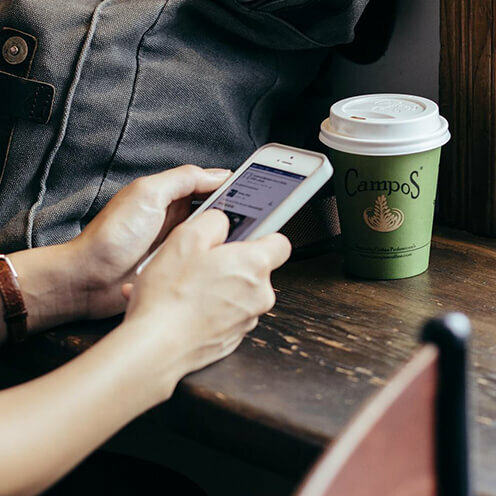 Once the rankings are released, companies who support the competition by being members of the Alliance for Coffee Excellence (ACE) are given the opportunity to bid on each top ranking coffee. The award-winning batches often achieve 50 times the market price at auction which is truly life changing for the farmer and goes along way in support of the high quality work they do. It also connects the buyer directly to the farmer in order to foster a growing relationship that can be ongoing. Campos Coffee founder, Will Young is Chairman of the Alliance for Coffee Excellence, the group that runs the Cup of Excellence competition in each country and this continues our long lasting commitment of buying from winning batches each year without fail to bring some of the best coffees in the world to you.